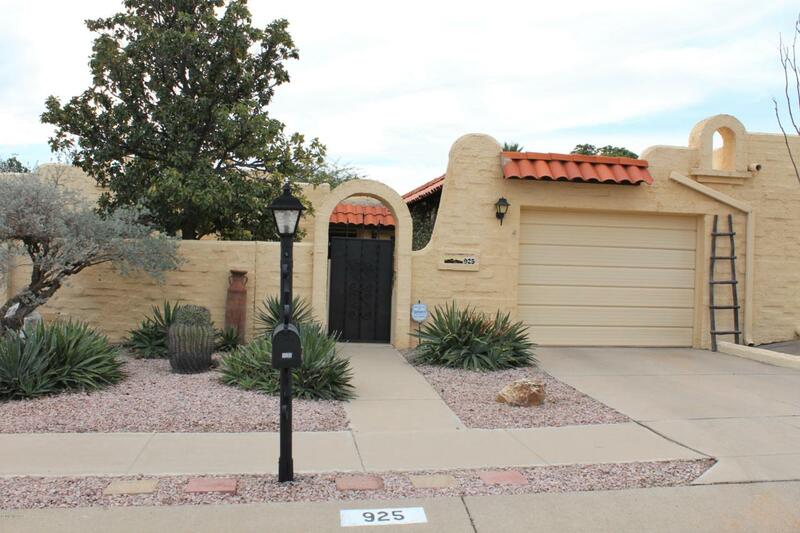 Well maintained home in the heart of Green Valley. Walk into the gated front courtyard and you feel like you've stepped into a private sanctuary. 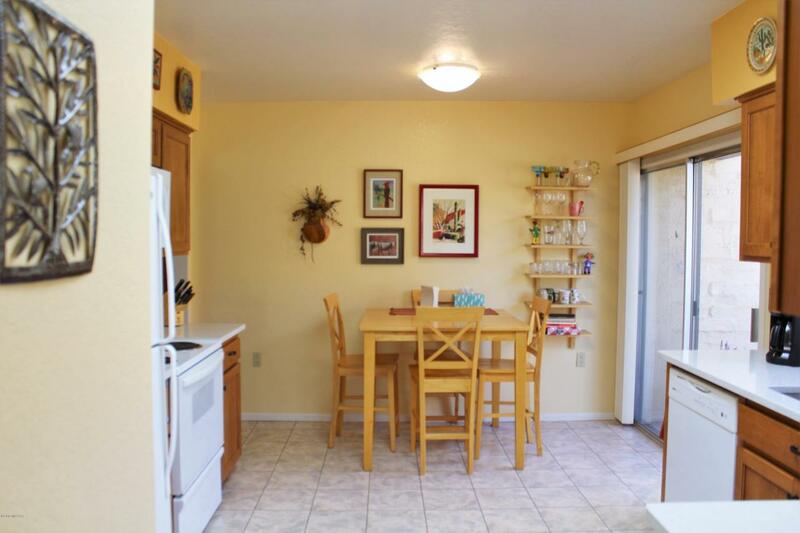 Inside the home you'll find a nicely renovated kitchen with quartz counter tops and custom built cabinetry. Vinyl tile in all the wet areas, and upgraded carpet in the bedrooms and living area. Uniquely curved windows and skylights add plenty of light throughout the home. 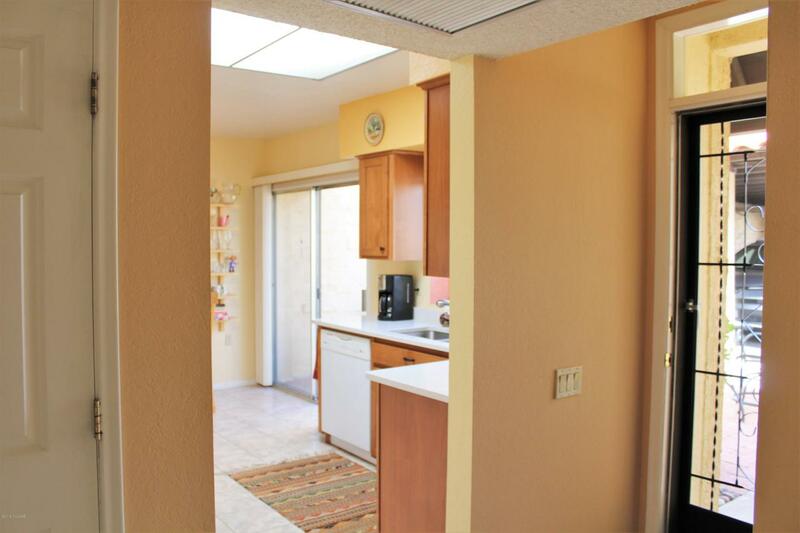 The large slider door off the living room welcomes you into a private back yard. With a custom concrete patio, you'll enjoy hours of enjoyment in the shaded comfort of your private oasis. 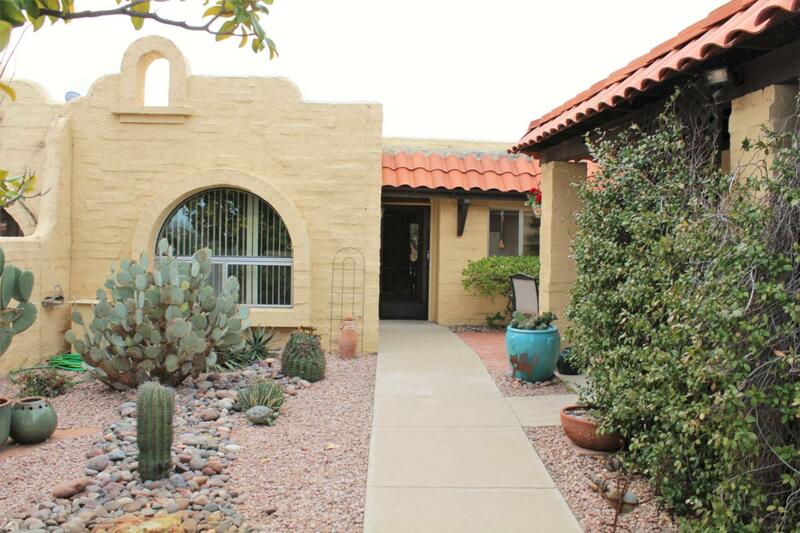 Within walking distance to shops, restaurants, heated pools and trails. Furnished and waiting for you to move in. Don't miss this opportunity to enjoy AZ at it's best!